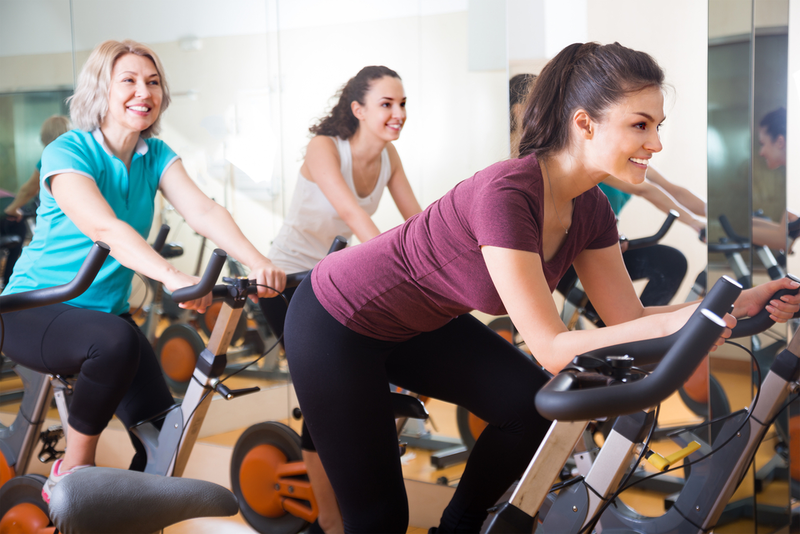 There are two main types of exercise bikes: recumbent and upright or spin. On a recumbent bike you exercise in a reclined position, pedaling with your feet in front of you. On an upright bike you sit upright on the seat, same way as on a conventional outdoors bike. Many exercising bikes are using noisy belts for resistance. The better models provide a quiet ride because they feature magnetic resistance. 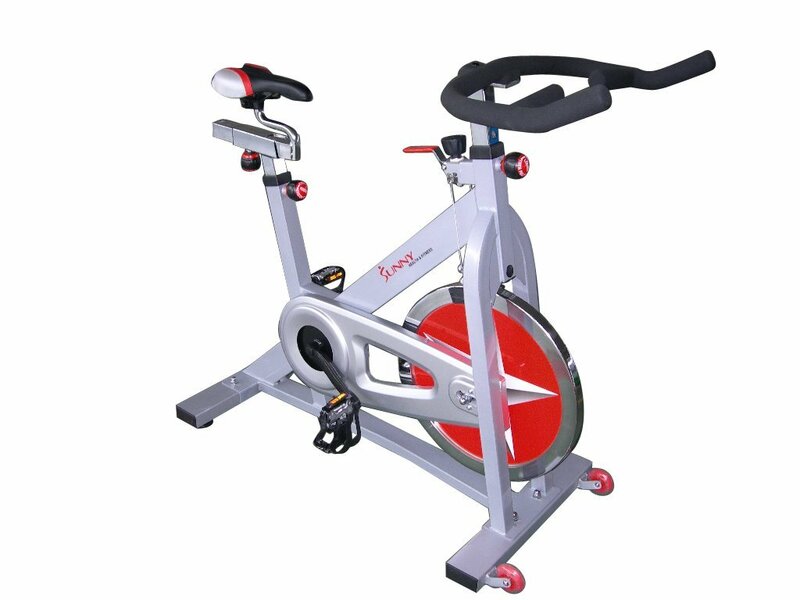 There are many exercising bike models available on the market today, form cheap prices bikes to expensive high quality fitness club models. It may be difficult to choose a good model from so many options and this is why we have provided you a guide to the list of top 10 best affordable home exercise bikes on Amazon. Our choice is based on user reviews, features and price. The Exerpeutic Folding Magnetic Upright Bike has an ergonomic design that proves to be a real space saver. The bike can be folded and moved easily. The large seat cushion can accommodate people of any size, with a weight up to 300 lb. The Magnetic Tension control system allows adjusting the tension resistance for different levels of workout difficulty. You can purchase the Exerpeutic bike on Amazon. Proform 290 SPX Bike is designed with non-slip adjustable handlebars and pedals with built in toe cages, for increased stability. The chain drive system delivers a comfortable and quiet ride. Proform 290 SPX is available on Amazon. Stamina Programmable Magnetic 4825 Exercise Bike features a quiet magnetic resistance system that can be easily adjusted using the tension dial. The bile provides a smooth cycling experience. Stamina bile comes with six preset workout programs. The heart pulse sensors are built in the handrails. The bike is available for purchase on Amazon. The Exerpeutic 400XL is a recumbent type of exercise bike with an ergonomic design that allows easily folding. 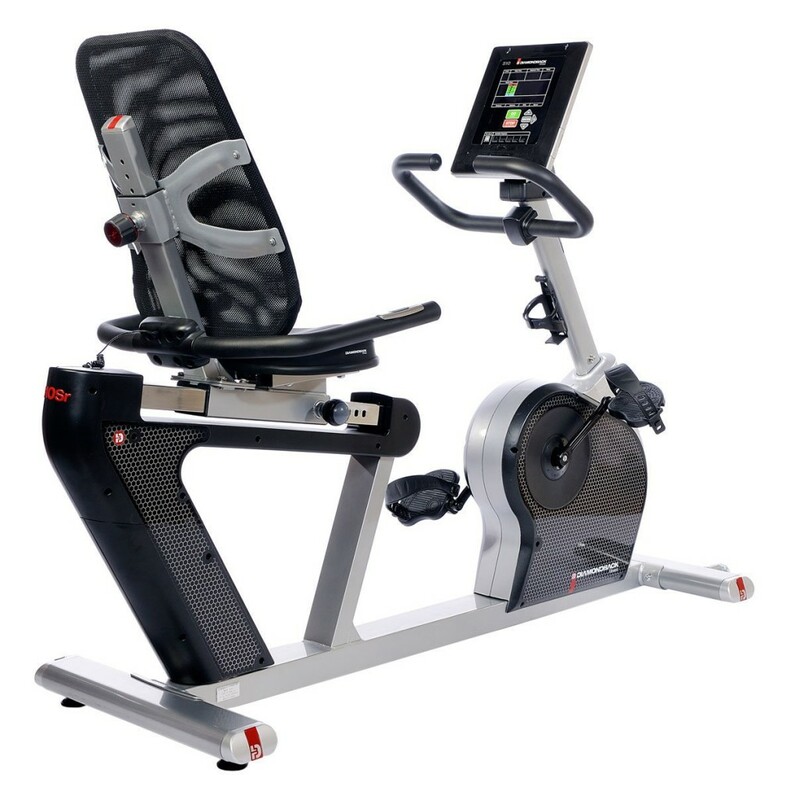 This exercise bike comes with many useful features such as large pedals for extra comfort, large cushioned seat, folding system, and wide LCD display. Exerpeutic 400XL can hold a weight up to 300 lbs. You can purchase this model on Amazon. 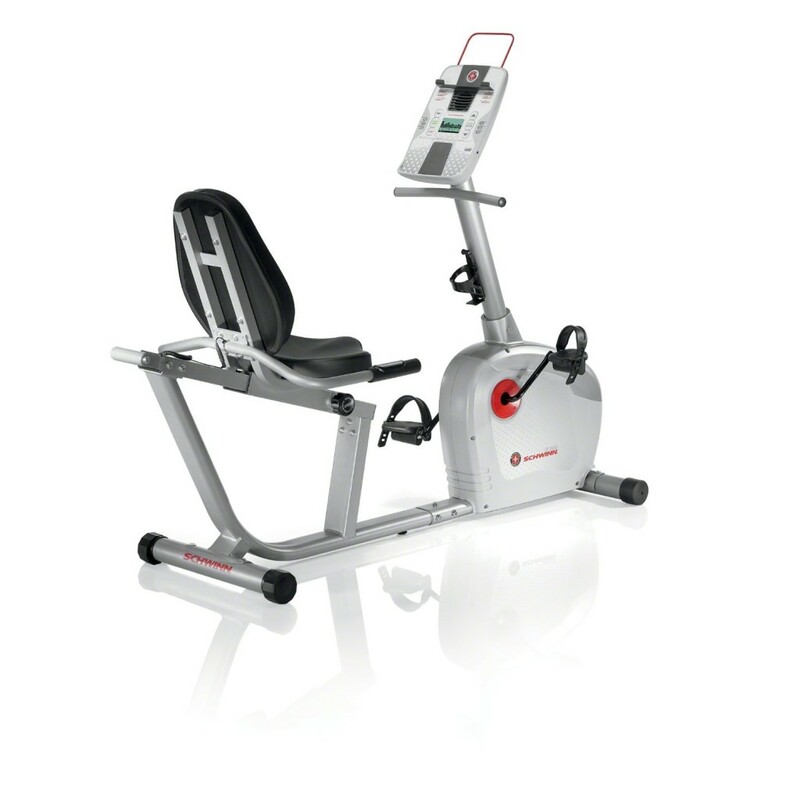 Diamondback 510Sr is a recumbent model of exercise bike. This exercising equipment features a LCD display that gives real time feedback on the workout. Diamondback 510Sr gives you the possibility to charge most personal electronics in its built in USB port and an integrated multi speed fan keeps you cool during the workout. Diamondback 510Sr is sold on Amazon as well. The Stamina InStride Cycle XL is a pedal exerciser that can be used for therapy or in-home exercising. 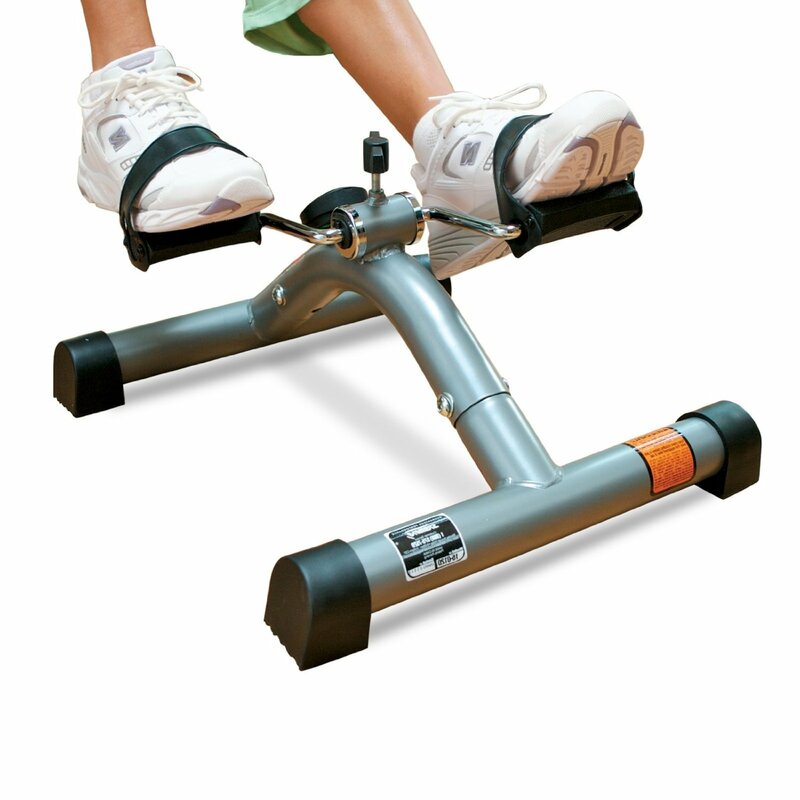 This model not only allows exercising your legs, but offers users the possibility to strengthen their arms as well. This model is available on Amazon. Sunny SF-B901 is produced by Sunny Fitness. The bike includes many advanced features such as chain drive mechanism, adjustable resistance, fully adjustable seat, fully adjustable handle bar, heavy duty frame and crank, top press down brake, and heavy flywheel. Sunny SF-B901 can be found on Amazon. 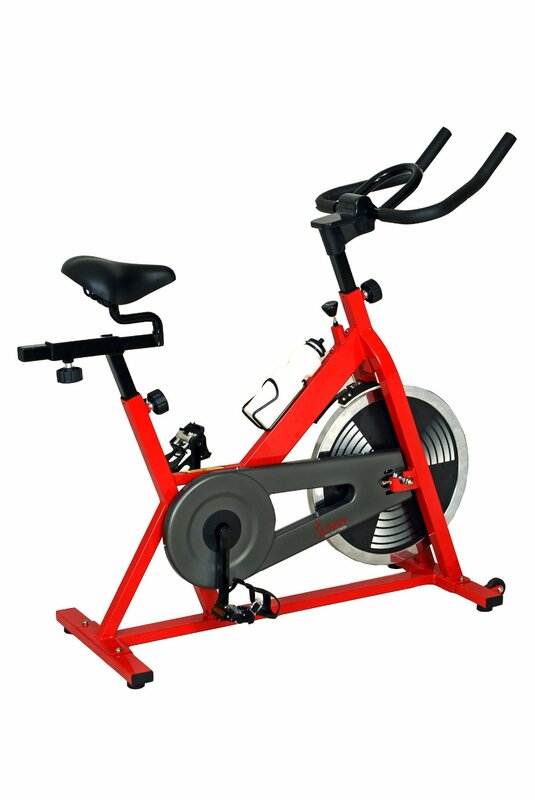 Sunny SF-B1001 Indoor Cycling Exercise Bike is a model with an ergonomic and compact design. 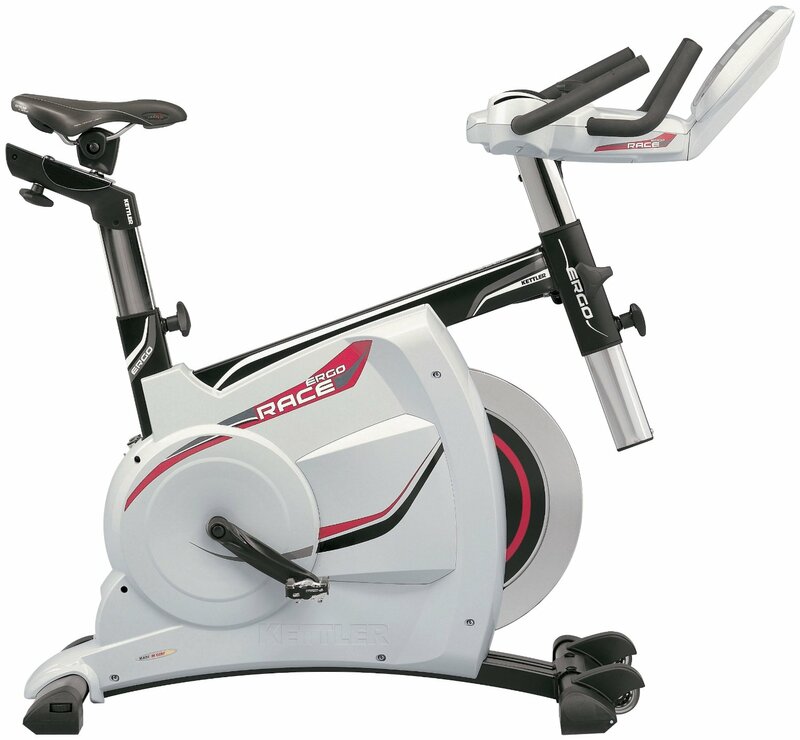 The exercise bike is easy to handle and it comes with advanced features such as heavy flywheel, adjustable seat, adjustable handle bars, heavy duty frame and crank. This exercise bike is also sold on Amazon.